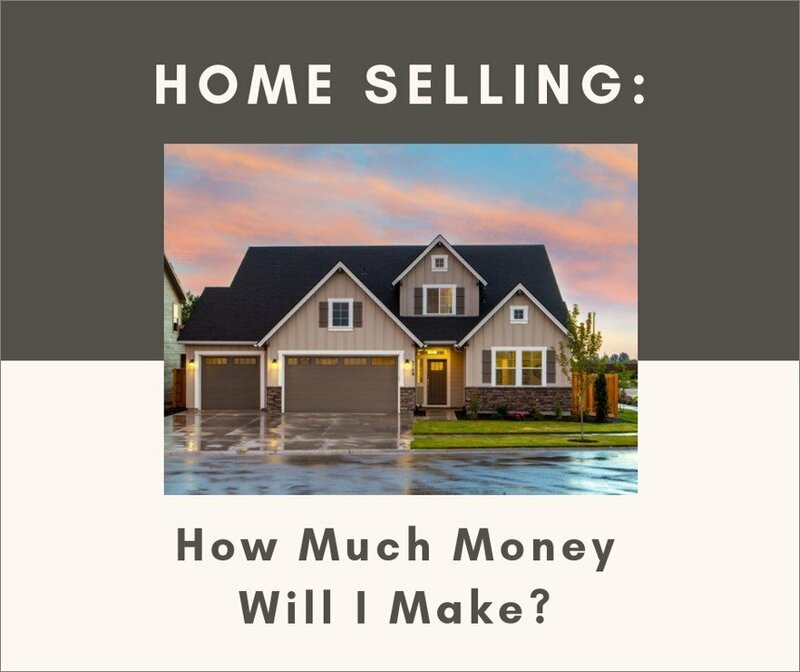 When you’re a homeowner and life changes, your plans are heavily influenced by two factors: if you can sell your home and how much you will receive from the sale.  Let’s take a look at the most common charges when you sell a home. But what about the common fees that are directly associated with the actual sale and closing? 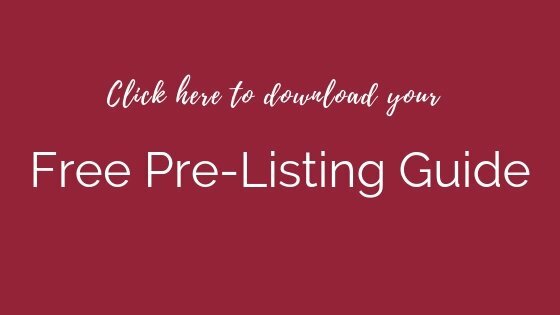 For the purposes of this blog post, we will be referring to Legacy Title Group’s sellers net proceeds calculator. Open it up and follow along! It’s very important to educate yourself so that you understand the charges and avoid missing anything. Note: some expenses are more difficult to estimate because they are contract dependent and negotiable. Maybe you’ve started a bit of research about prices in your neighborhood, or taken a look at Zillow’s Zestimate. Or you’ve possibly gone a step further and received monthly notifications about real estate activity in your neighborhood, and this information has helped you estimate how much your house might be worth. If you’re unsure, we can provide an accurate home value analysis. In the calculator: Pick any closing date, but it is best to choose a date 3 months in the future. Depending on when you close, you might still owe interest since a mortgage is always paid in arrears. The mortgage pay-off amount is always calculated for a couple of days after closing. This is to accommodate any delay in closing, and to avoid losing even more time from reordering the pay-off amount. Your lender has pay-off fees and they vary from company to company. Overall, there shouldn’t be a huge difference between your principal today and at closing. Any overpay will be credited to you after closing by the lender. Additionally, any credits in your tax escrow or your home owner insurance escrow account will also be credited to you after closing. These credits can range from $0 up to several hundred dollars. If you’d like to know specifically how much you will be credited, call your mortgage company to request pay off figures and your escrow amounts. If you have any liens, including a second mortgage on the home or a home equity line of credit, they will also have to be paid off directly at closing. These amounts need to be included in your calculations. Find out what your annual property taxes are in your neighborhood. You can easily review this on the assessor’s website of your county. If you close before June 15: Put your tax amount for the current year in “Annual Property Taxes”. Put last year’s tax amount “Current Taxes Due”. These two figures could possibly be the same. If you don’t know if there is a difference, just punch in last year’s tax amount in both fields. Chances are it won’t make create a significant difference for your bottom line. If you are closing after June 15: Assume that all your taxes are paid and just enter your tax amount in “Annual Property Taxes”. Property taxes are paid in arrears. This means the new owner won’t pay all property taxes for current year until the year after they purchase your home. You’ll have to credit the buyer with the tax amount that you would owe at closing (meaning you would need to pay the buyer for the taxes charged during the time you lived in the house). Since you are paying the new owner at closing, your lender will have a surplus in their escrow account and will credit you accordingly after closing. Details about property tax payments. Since the last housing crash, lenders collect taxes and homeowners insurance for you and keep it in an escrow account. They will pay these bills on your behalf. To pay the first half of 2018 taxes by the last day of February. To pay all of 2018 taxes on or before April 30th. To pay the second half of your 2018 taxes by June 15th. Every lender is different. I mention this only because it might affect your calculation, especially if you have a high tax rate. Enter your yearly HOA fees, and the calculator will determine anything due from or credited to you. Depending on who your management company is, there will likely be a charge for a Status Letter. A Status Letter is a statement from the HOA that lists any debits or credits on your account, and it is usually sent to the title company so they can include it in the settlement statement. The charges for a Status Letter range from $100-$500. (Pretty steep!) Call the HOA management to request this information. Find out if they also charge a transfer fee. It can get pretty expensive. Enter $300 in the calculator to be on the safe side. One more thing about HOA’s. Find out if you paid a Working Capital contribution when you purchased the home. This may be credited back to you when you close and then charged to the new owner. Finally: a credit! Whatever you negotiate with your agent. I have seen anything from 0-4% of the home sale price. Usually the seller pays both the selling agent’s and buyer agent’s commissions. Whatever you negotiate with your agent. I have seen anything from 0-4%. Usually the seller pays both the selling agent’s and buyer agent’s commissions. While this insurance protects the new owner, it also protects the seller by prohibiting the buyer from coming after the seller (most likely) if there are any issues or claims with the title of the home. This fee is negotiable, but it is common for the seller to pay it. It can vary from $500-$1,500 or more. It depends on the value of the home, and if you had a fairly recent closing for which you might get a discount with some title insurances. For this fee, the calculator will use it’s own algorithm and calculate it for you. This is another protection for the seller and we highly recommend it. It’s usually about $65, and is money well spent. This fee is also negotiable, but assume you will pay it. This is the fee the title company charges for the services provided, such as assembling all figures on the various settlement statements (there are usually 3! ), disbursing funds, creating documents etc. There might be other fees, so it’s safe to figure about $100. This is a negligible amount in the big picture of the transaction. Utilities might have pay-off requirements. Call your utility company to learn what theirs are. Contract Specific Costs: Depending on your contract, your buyer might want a home warranty, sellers concessions (you pay part of their closing cost), credit/allowance toward any repairs (ie. carpet replacement). If you are just trying to get a ballpark figure of your net proceeds, these contractual requests are not as important. Start calculating these when you actually have an offer. Any good agent will give you a net proceeds sheet with all details and cost of your offer included. If you’d like assistance with the calculations we’d be happy to help you. Email (susanna@co-regroup.com), call/text (719-321-0800).